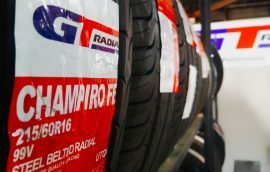 We proudly stock and supply quality Tyres from reputable brands like GT Radial, Toyo and Hankook. Tyres to suit Car, 4wd, Light Truck and Agriculture. We are a locally owned, family run business that has crossed over 3 generations, starting in 1939. Operating for over 70 yrs, Williams Garage takes pride in providing honest, quality, no nonsense service. All work is explained to you, so that you understand and have control of what work is being performed on your vehicle and why. 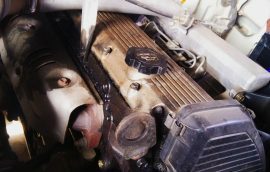 We help you understand how your vehicle works and how to keep it running safely and efficiently. We use quality parts and brands as we do with our own personal vehicles. We only use Brands that we trust! 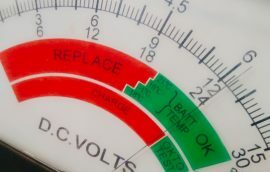 Our qualified mechanics use specialized scan tools to read your vehicles computer, collecting data and diagnosing faults. We supply a large range of Car, 4WD, Agriculture and Light Truck tyres. We also provide puncture repairs and tubes to match your needs.